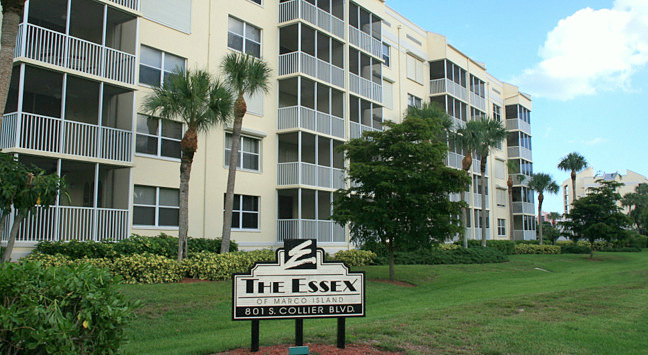 The Essex condominium community is just one of the many great finds when it comes to Marco Island real estate. Located at 801-861 S. Collier Boulevard, this desirable condo complex is situated close to the fantastic South end beach which offers a breathtaking view of the Gulf. Whether you’re an avid beach lover or not, this charming condo located right across the street from the beach is a must-buy because for the world-class sunsets and gulf breezes right on your own balcony. Essex is made up of 2 buildings, each with 30 units. That adds up to a total of 60 units evenly distributed on the 5 floors of each building. Every unit has functional floor plans that stretch from 974 to 1,186 square feet, and all residents can make the most of the amenities which include a large pool, an activity/social room, tennis court, covered parking, and more. If you get tired or somewhat bored with what the property has to offer, you can always take a walk to the public South Beach, restaurants for either indoor/outdoor dining, shopping and movies, all of which are just a couple of minutes away from Essex. If you want a quick getaway or you want an investment property that is sure to appreciate in value, the Essex Marco Island condominium community is an excellent place to start and consider. This is a popular vacation rental community because it gives you all the benefits of condo living while at the same time offering fantastic views of the Gulf of Mexico and accessibility to shopping, dining, golf courses and marinas located nearby. For all information regarding to maintenance fees for Essex condos, please contact us via email. Unfortunately we have No-Pets policy in Essex. The minimum rental period in Essex is 7 days. A perennial favorite, Essex condos are very easy to rent all season long. There are three different floor plans in Essex. 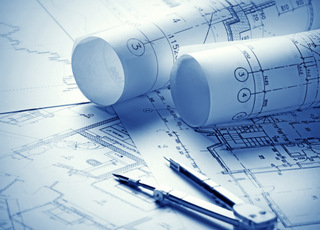 There are both two-bedroom and three-bedroom plans. Click here to see all Essex floor plans.